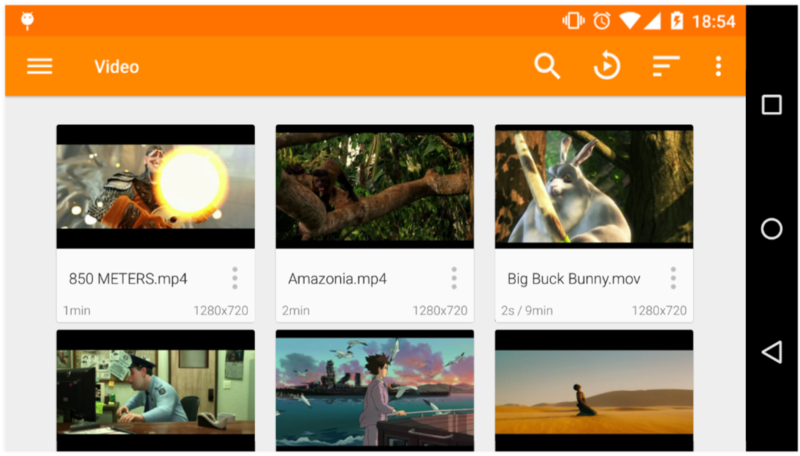 Latest VLC 2.5.9 beta Apk is here with new UI and 360 degree video support. VLC is no doubt one of the best Media Player for PC for a long time now as the open source media house has always best to deliver. The Latest VLC for Android has also been regarded as one the powerful media player which can be used for video streaming as well. The VLC for Android 2.5.9 beta is out now and it has all the best features. There is a new subtitle engine, for complex text and Unicode support while the developers have changed the notification, the lockscreen and the Bluetooth control to be more standard. 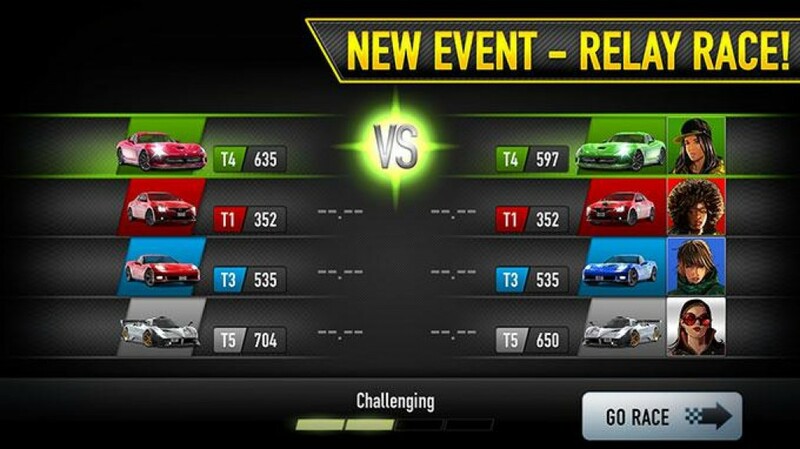 which worked to simplify the code and use more standard libraries and widgets. Here are some of the main features of the VLC 2.5.9 Apk. VLC media player is a free and open source cross-platform multimedia player that plays most multimedia files as well as discs, devices, and network streaming protocols. This is the port of VLC media player to the Android™ platform. Latest VLC for Android can play any video and audio files, as well as network streams and DVD ISOs, like the desktop version of VLC. VLC for Android is a full audio player, with a complete database, an equalizer and filters, playing all weird audio formats. 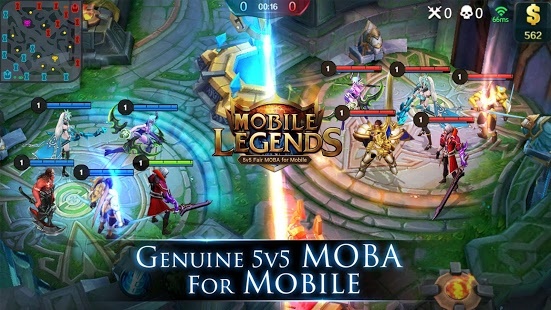 Mobile Legends: Bang bang v 1.2.30.2181 mod apk.